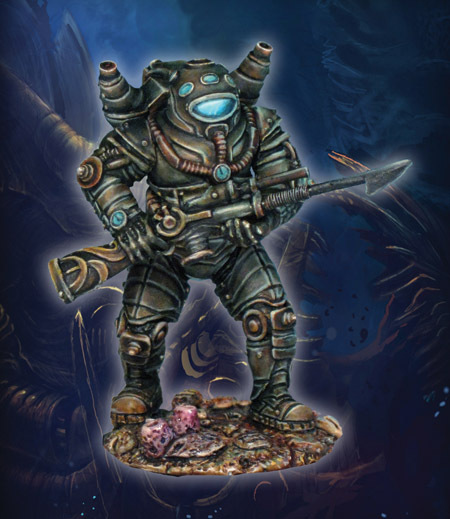 The DeepWars Mini-Kicker is moving along and is only a few hundred from unlocking the Nautiloid Chrysalid so people can add it to their pledges. Hopefully we can get past that point and unlock the other minis, including the massive Dark Mariner Heavy Biomech Construct. 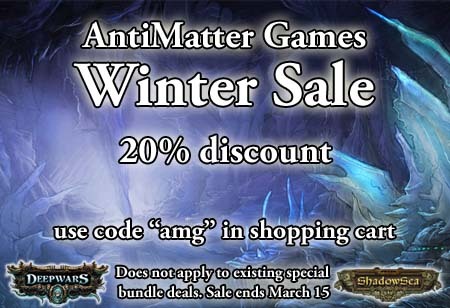 One thing to remember is that rewards in this Kickstarter with available products can be shipped in December, for the holiday season. Stretch rewards will ship in 2013, but the bulk of rewards can be received soon after this Kickstarter ends. 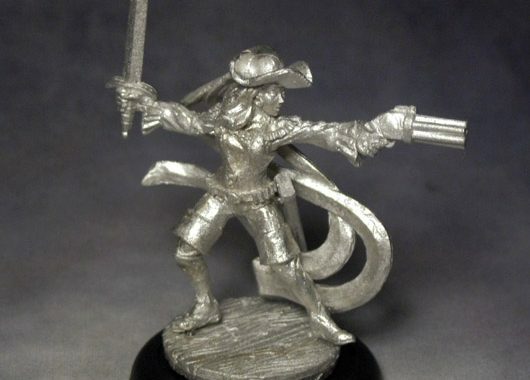 Also, we have introduced some options for backers to more free miniatures in their pledges. Every Backer at $135 or more gets an additional 2 medium sized (30mm base) miniatures of their choice. See the Rewards Options section on how to choose additional miniatures. Does not stack with High Roller Offers. Every Backer at $195 or more gets an additional 4 medium sized (30mm base) miniatures of their choice. 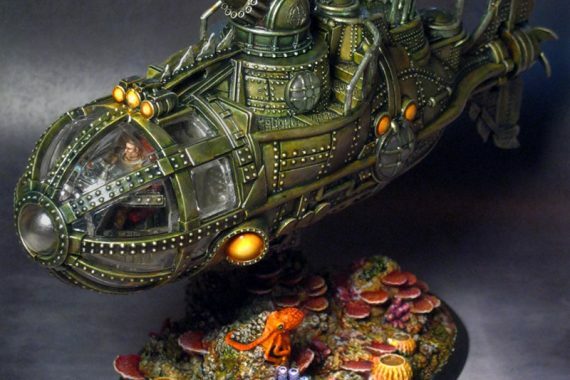 See the Rewards Options section on how to choose additional miniatures. Does not stack with $285 offer. Every Backer at $285 or more gets an additional 8 medium sized (30mm base) miniatures of their choice. 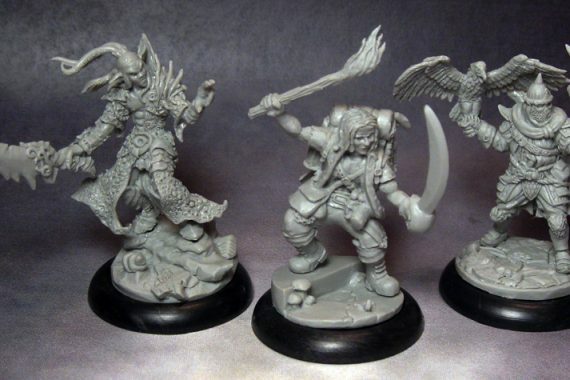 See the Rewards Options section on how to choose additional miniatures. 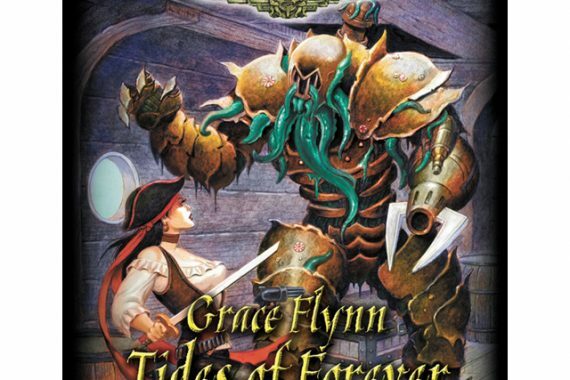 We went ahead and added the Bio-sub at 30K as a “wishful thinking” stretch goal. It will be designed in 3D and printing will cost an arm and a leg but it would look great when done. The price is not on there yet as I don’t want people to add it to their pledges unless we are closer. It is in the range between $100-$200 though, as it will be a big resin kit, like the temple.